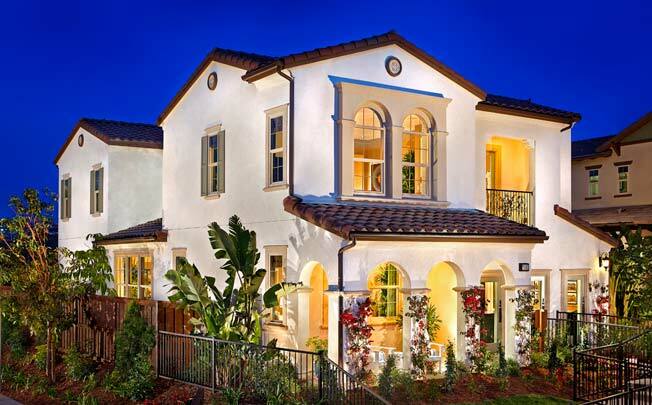 Lusitano at Harmony Grove Village will feature 97 2-story single family homes. Located in the center of the new Harmony Grove Village. These new homes offer 3 to 4 bedrooms with 2.5 and 3 bathrooms and range in size from 1,684 to 2,018 Sq. Ft.
Andalucia at Harmony Grove Village will feature 130 2-story single family homes. Located in the central village area. These spacious new homes offer 4 to 5 Bedrooms with 4.5 Bathrooms and range in size from 3,027 to 3,701 Sq. Ft.
Canteridge at Harmony Grove Village will feature 71 2-story single family homes. Located on a hill in the new Harmony Grove Village, some homes will offer impressive views of the surrounding hills and village. 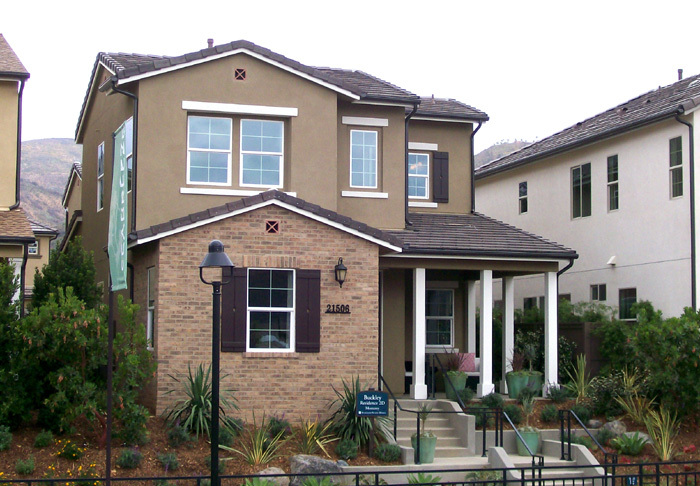 These new homes offer 3 to 4 bedrooms with 2.5 to 3 bathrooms and range in size from 1,920 to 2,075 Sq. 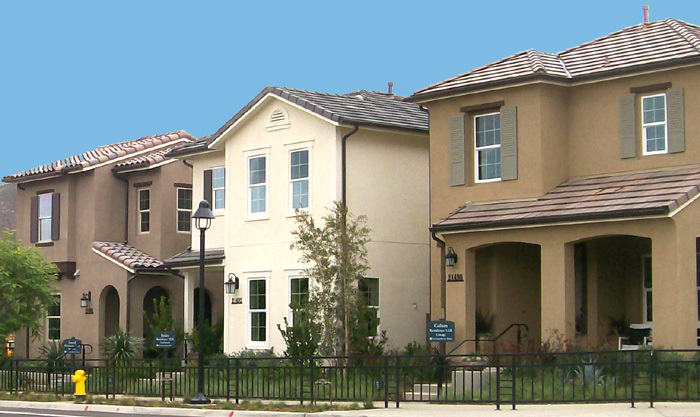 Ft.
Seabreeze at Harmony Grove Village will feature 109 2-story single family homes. Located in the center of the new Harmony Grove Village. 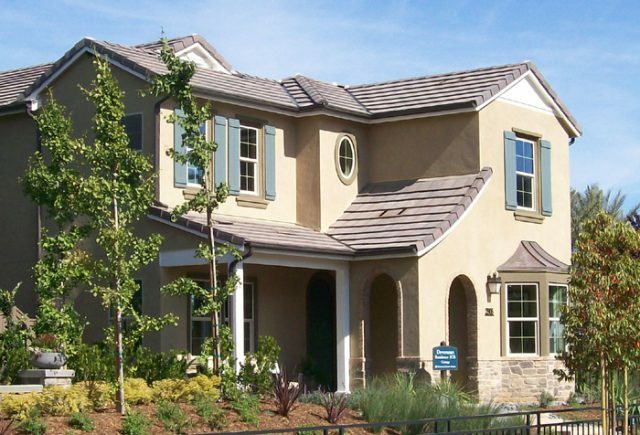 These new homes offer 4 bedrooms with 3 to 3.5 bathrooms and range in size from 2,185 to 3,073 Sq. Ft.
Harmony Grove Village will open for sales on May 30th with their Grand Opening of new homes. After years of anticipation, Standard Pacific Homes, the developer and builder of the new homes in Harmony Grove will open 4 communities of single family homes at this time. The massive undertaking and site work at Harmony Grove Village, the new community being developed by Standard Pacific Homes continues to make progress. With no clear time frame for when the first homes will be available and sales will begin, there is hope that they are getting closer. New homes for sale in Harmony Grove. harmony grove real estate. Escondido Real Estate” width=”400″ height=”259″ />At his time much of the major earth moving is nearing completion including the re-routing of Harmony Grove Road. 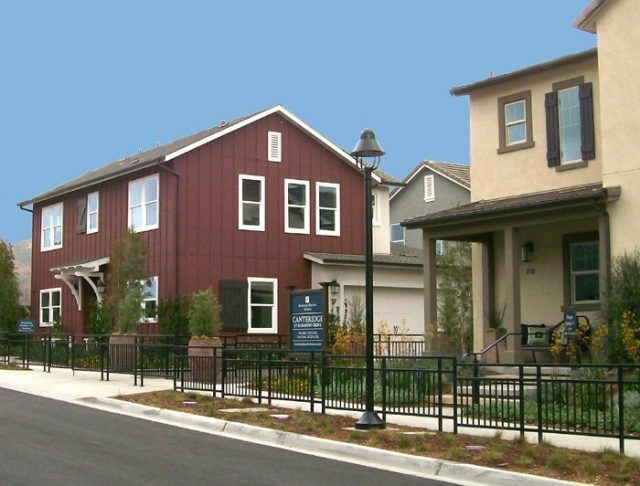 Standard Pacific Homes plans to build 742 homes at Harmony Grove Village. Harmony Grove Village is located between Escondido and San Marcos. So where will the new homes be built in the coming years? 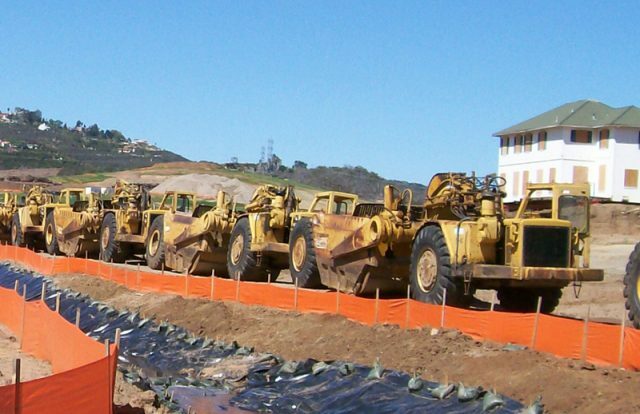 It appears that a bulk of the new housing will be built along the I-15 corridor between Escondido and Fallbrook as well as in San Marcos, Carlsbad and rural areas. 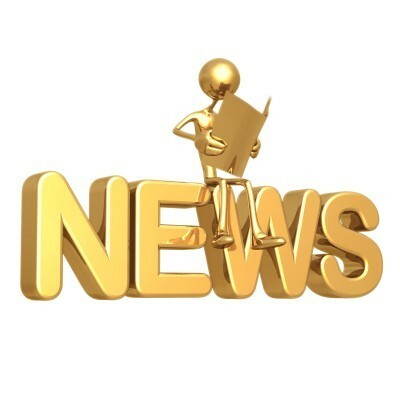 Two new communities that are under construction which I have talked about before are Harmony Grove Village and La Costa Town Square. Harmony Grove Village being developed by Standard Pacific will bring 742 homes to market as site work continues at the site between San Marcos and Escondido. Also under construction is La Costa Town Square, a mixed use development site will bring 98 new homes to the market in Carlsbad.